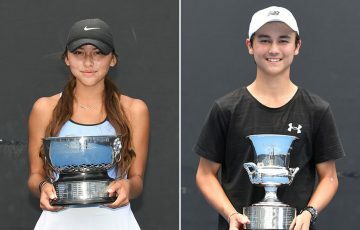 First through to the semifinals of the Optus 18s girls’ event was third-seeded Queenslander Monika Wejnert, who accounted for Victorija Rajicic 6-0 6-4. 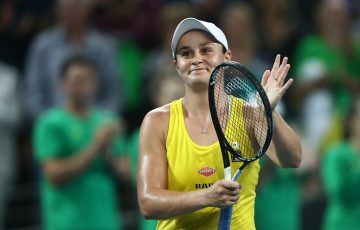 The 18 year old, who made her Grand slam debut at last year’s Australian Open, proved too solid for her younger opponent, managing to temper her powerful serve. A finalist in the 2008 AO Wildcard Play-off, Wejnert pounced on the somewhat erratic forehand of Rajicic, which contributed immensely to her relatively clinical win. Facing Wejnert in the semifinals will be second-seeded Queenslander Isabella Holland, who trounced Mia Vriens 6-1 6-1. 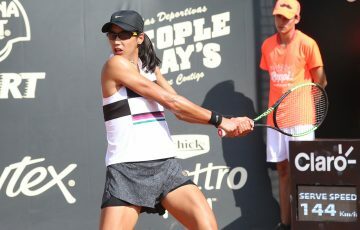 Despite winning the first set with the loss of only one game, Holland faced her share of break points but emerged the tougher of the two; a double fault by Vriens gifting Holland the opener. In the second, Holland let her forehand tear through the game of Vriens, bombarding her with an array of down-the-line winners. 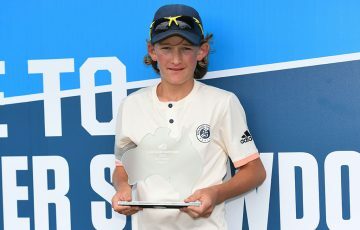 A member of the AIS Pro Tour Program, Holland’s experience was on display against her increasingly frustrated opponent, which allowed her to take out the second by the same score. 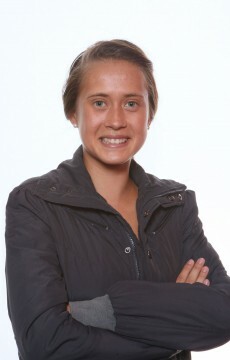 Despite being the most accomplished player left in the girls’ draw, Holland insists that she feels no pressure to perform to her credentials in the event. On the other side of the draw, top seed Sophie Letcher looked comfortable in her straight sets win against Belinda Woolcock. The 18-year-old Letcher exploded out of the blocks to break her stunned opponent to love in the opening game. Despite suffering a minor setback and being broken herself, Letcher took the opening set with minimal trouble 6-1. 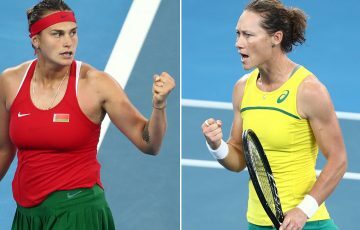 In the second, a rejuvenated Woolcock broke her more experienced opponent in the first game. However, she was unable to hold onto her lead, Letcher winning a tight service game at 5-3 to take the second 6-3. Letcher next plays Ashling Sumner in the semifinals, the tournament’s fifth seed a winner over Azra Hadzic later in the day. For Sumner, this was undoubtedly an important win, as she came out a loser to Hazdic in their previous encounter. 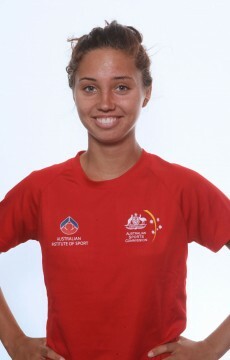 Aiming to gain entry into next week’s AO Wildcard Play-off, Sumner’s short-term goals for the upcoming months are centred on her motivation to improve and gain experience in the major tournaments. 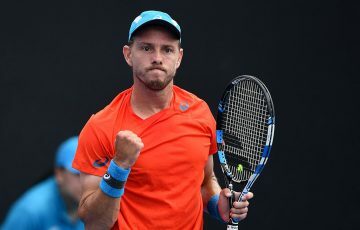 The semifinals will come down to the battle of the Queenslanders, with all four players hailing from the sunshine state. All four girls were straight-sets winners today, meaning that each will need to play her best tennis to break the deadlock tomorrow.